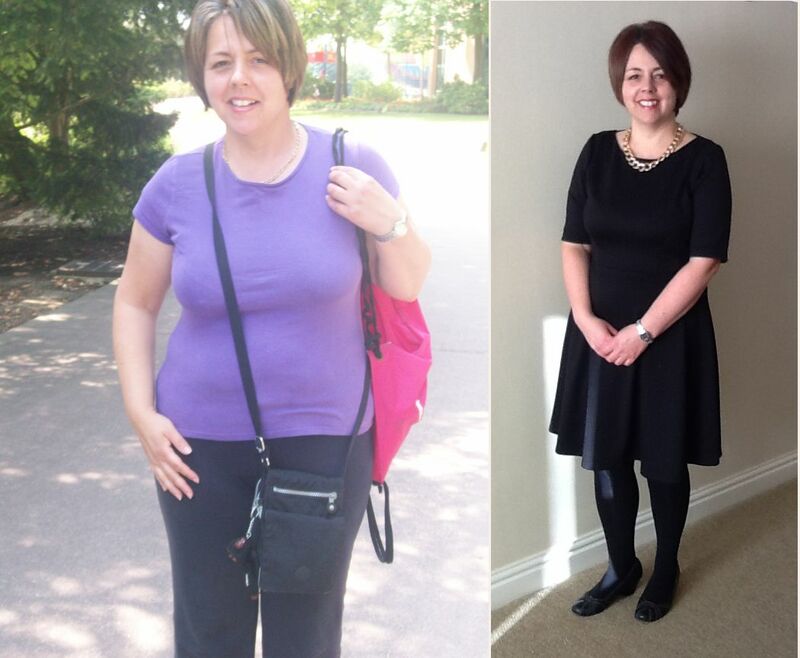 I was delighted to help Alison go on to lose over 6 stone. 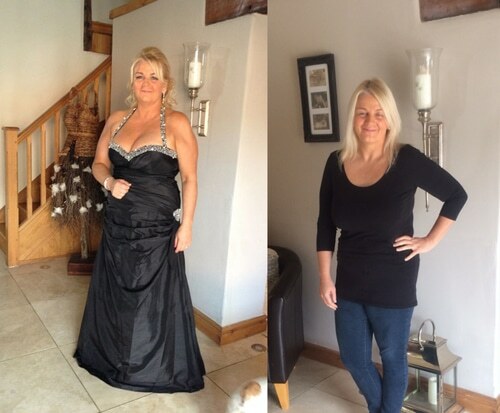 One super lady who is now enjoying the benefits of a slimmer life. 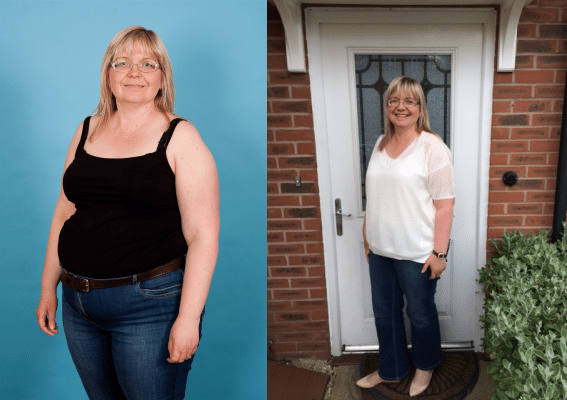 Chris loses 3 stone and 7lbs by getting her Mindset and Motivation in the right place. 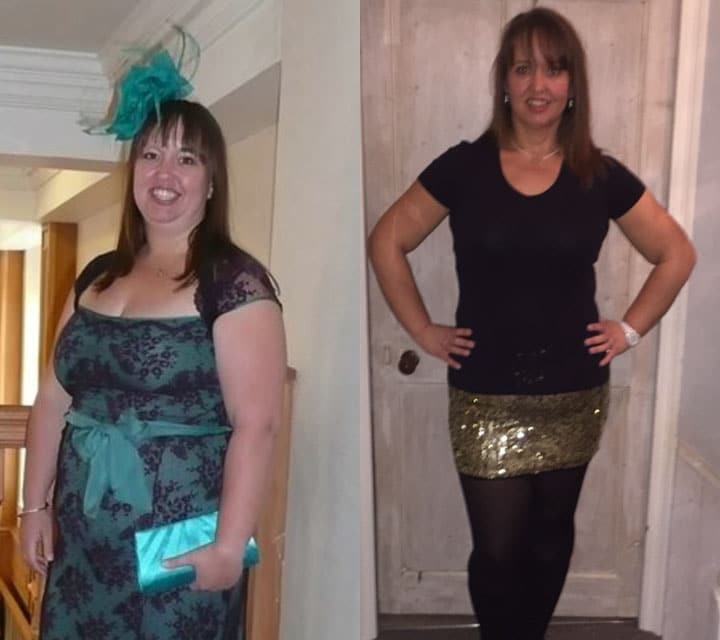 Sarah Louise loses 3 stone 10lbs by using the Mindset and Motivation model of weight loss. 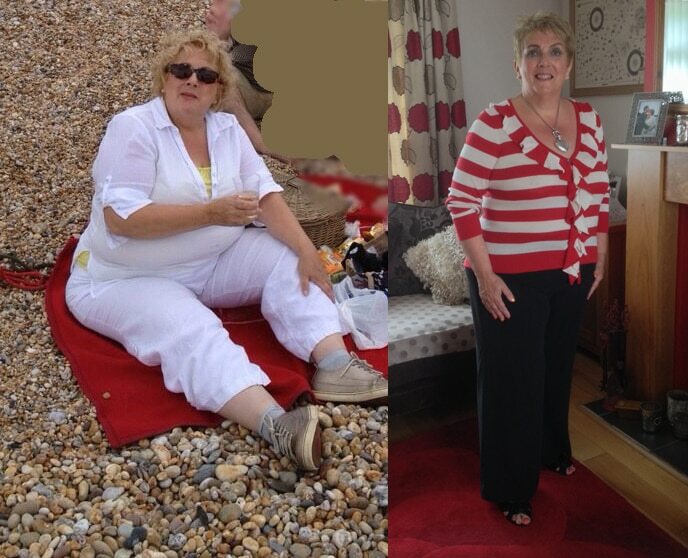 After battling with her weight my Mindset & Motivation programme helped Brenda lose nearly 5 stone. 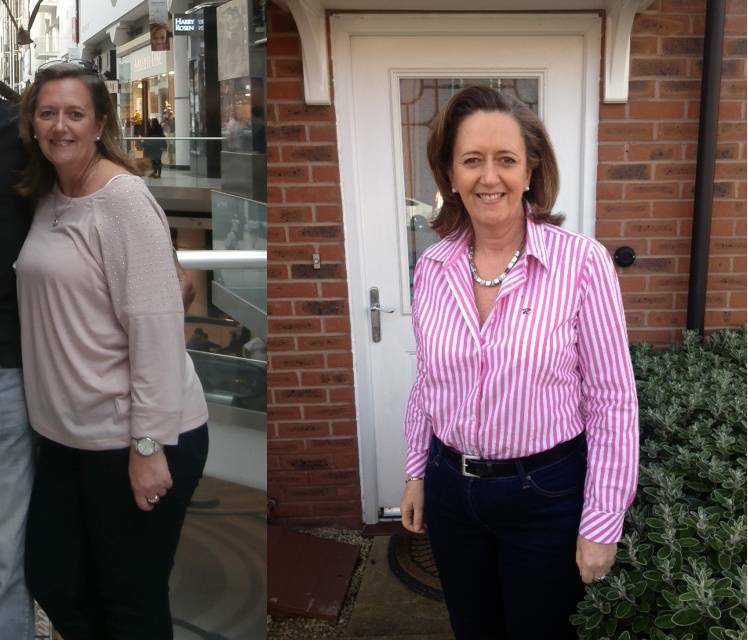 Audrey loses four and a half stone using my straight talking Mindset and Motivation programme and now looks more radiant, more confident and more alive! Nona was a pleasure to support. 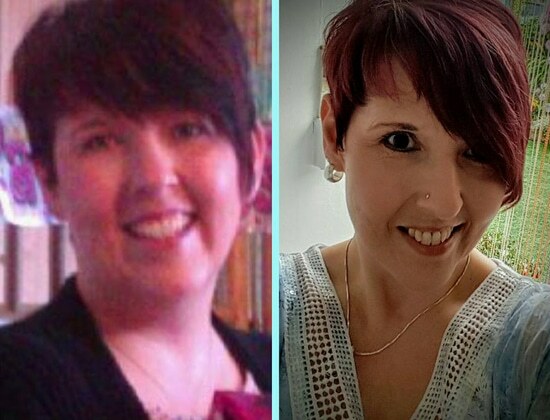 Several stone ditched and the result is incredible. 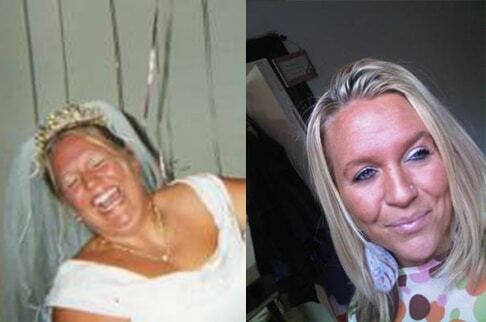 Tracey lost 8 stone and completely turned her life around. I was delighted to play my part. 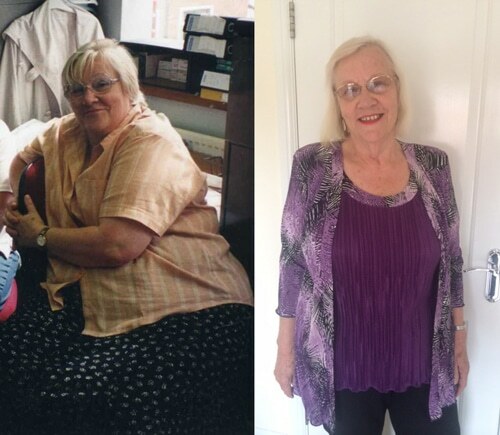 Christine Went On To Work With Me 1-1 And Lost 8 Stone. 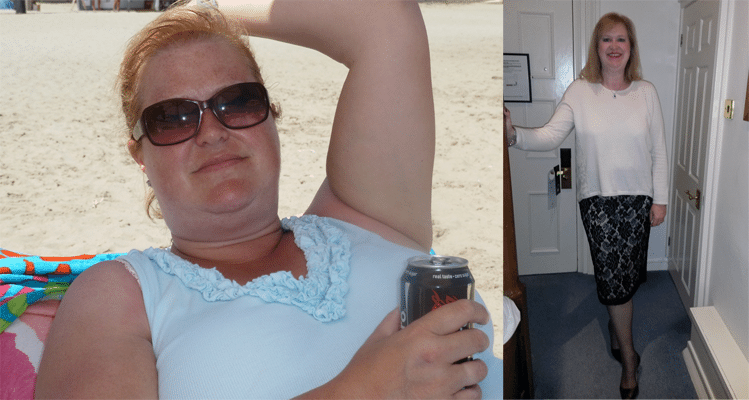 Rachel Worked With Me And Went On To Lose 10 Stone. 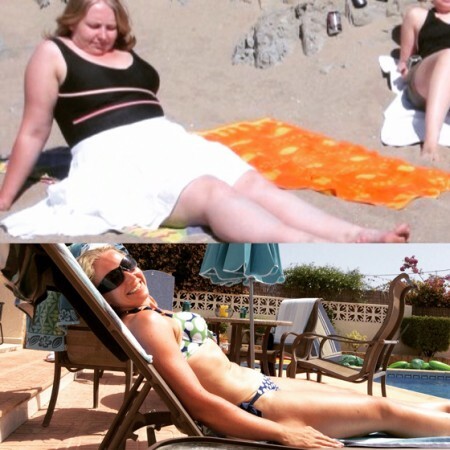 Brid Lost 25lbs In Weight Having Got Her Mind & Motivation In The Right Place. 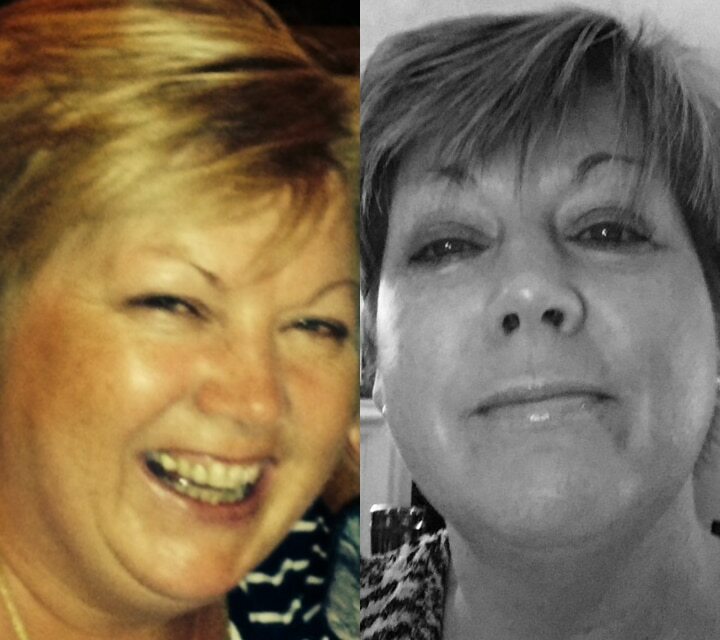 Julie Lost 6 Stone And Is Looking Truly Fantastic. 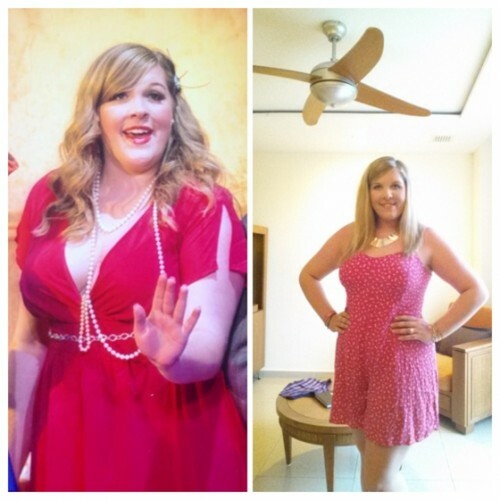 Robbie Lost The 20lbs She Wanted To Lose. 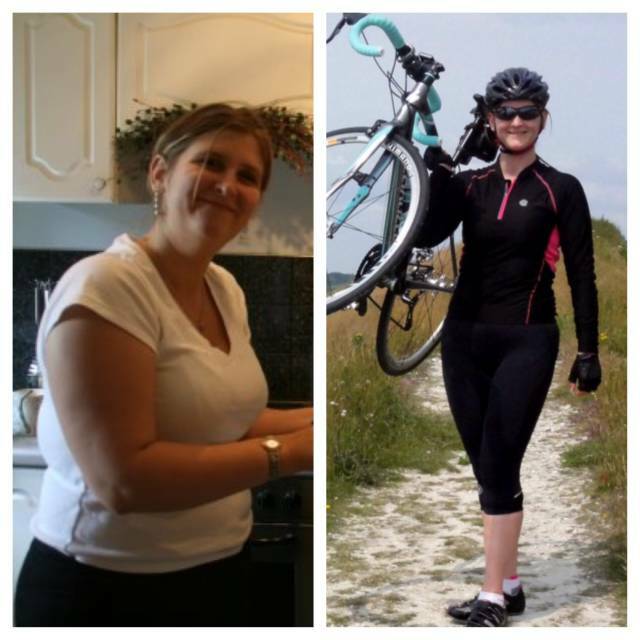 Joanne Lost 5 Stone and 11lbs Assisted By My Mindset And Motivational Approach. 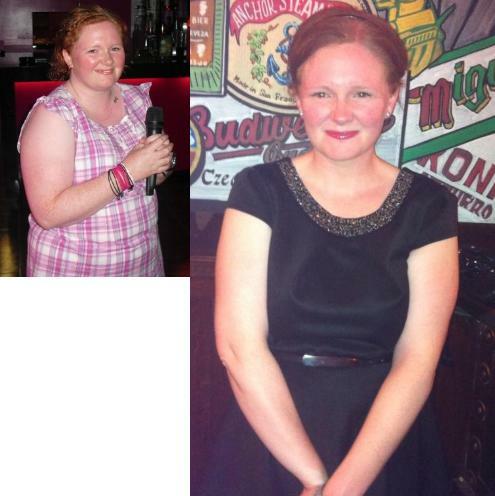 ‘Clare Lost 4 stone By Ensuring Her Motivation Was Strong’. 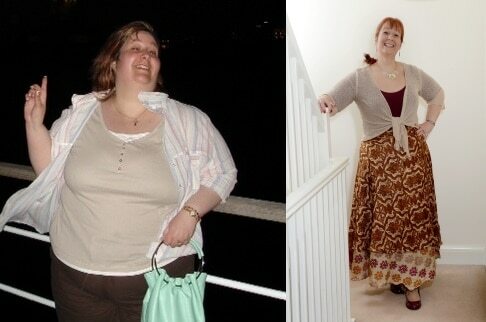 Liz Went On To Lose 4 Stone And Looks Truly Confident And Fantastic. 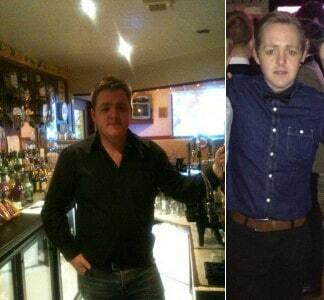 Ryan Contacted Me To Tell Me That He Had Lost 4 Stone In Weight By Following My Recommendations. 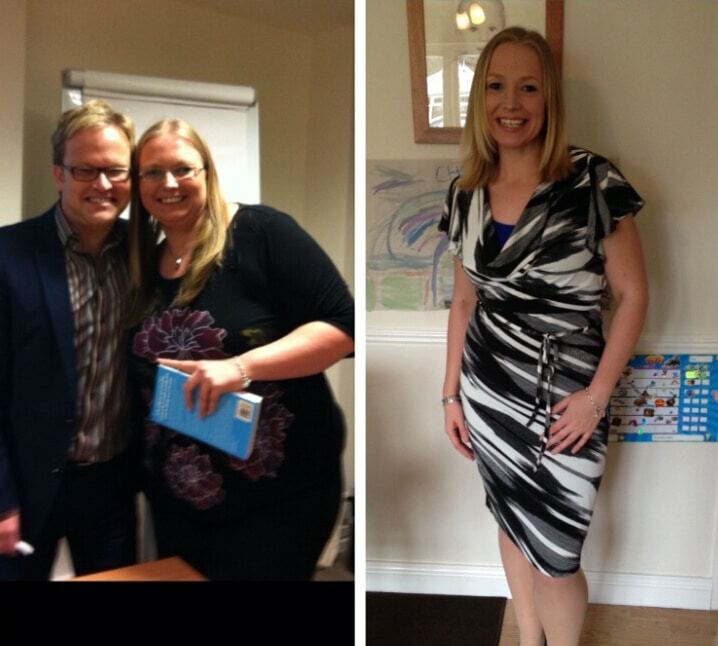 Vicky Contacted Me To Let Me Know By Following My Motivational Advice Had Lost 5 Stone In Weight. 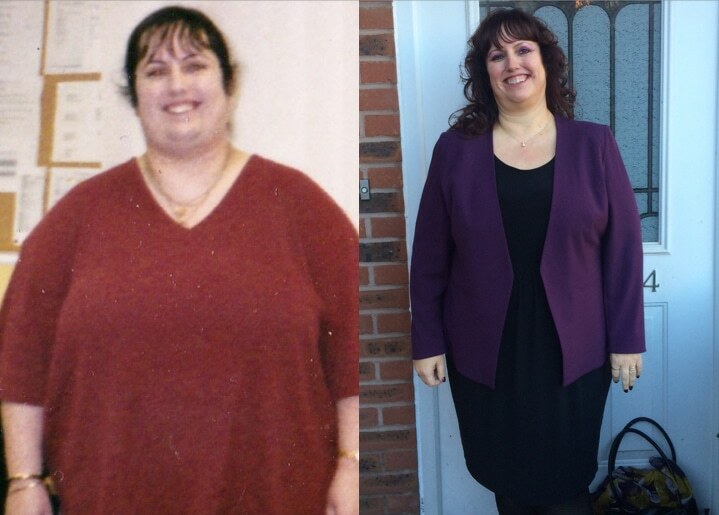 Sheena Continued To Work With Me 1-1 And Lost 2 Stone In Weight. 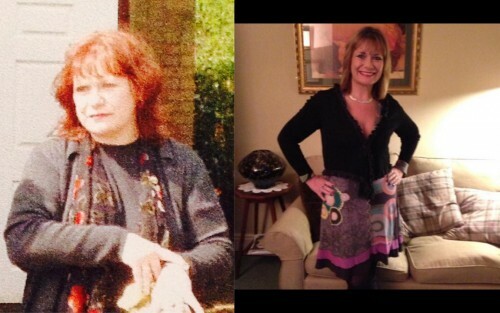 Deborah wanted to lose weight so that she could begin to wear the clothes in the wardrobe. 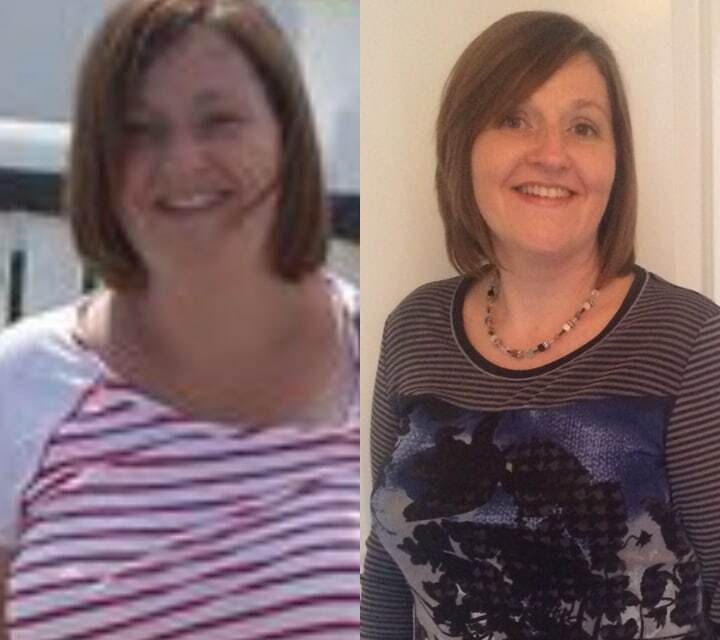 After the 6 week Mindset & Motivation programme the goal was achieved. 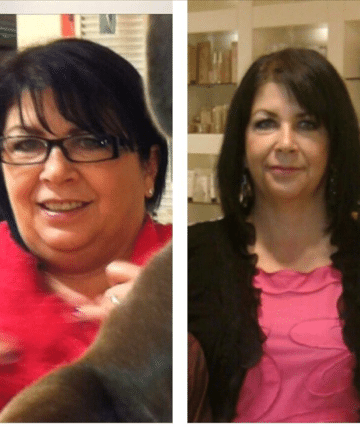 This amazing lady has had her challenges, but was determined to begin losing the weight and change her life. 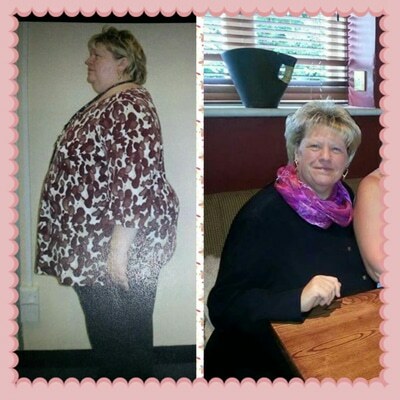 I am delighted to have played my part helping her on her way. 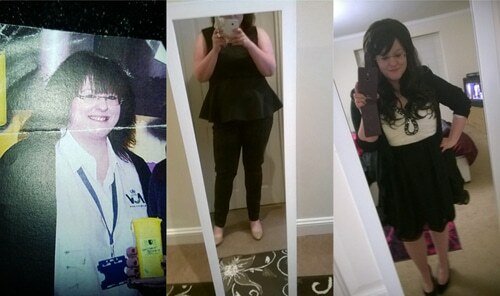 Now 3.5 stone lighter, life is very different for Claire. 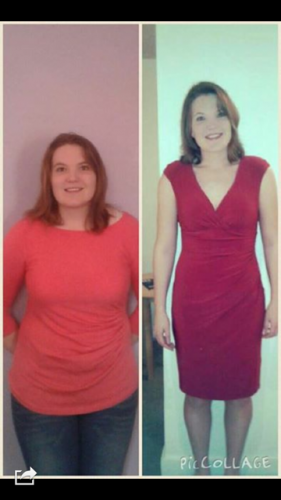 Sarah Had Already Lost Some Weight But Did My Online Programme To Take Her Weight Loss Total To 6 Stone. 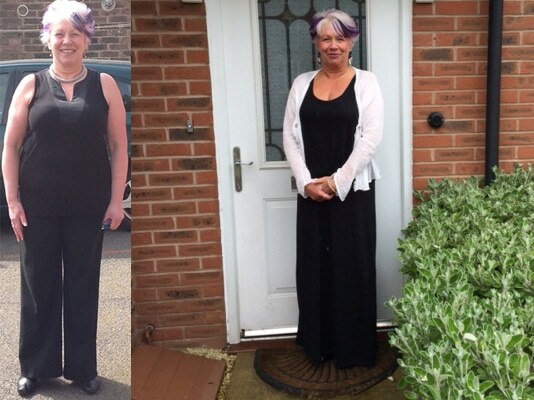 I was delighted to support Cherie go from Size 16 to size 12. 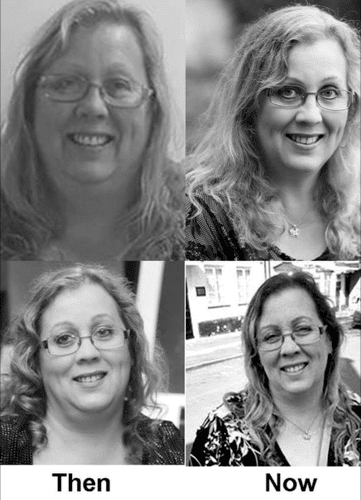 A truly inspirational woman. 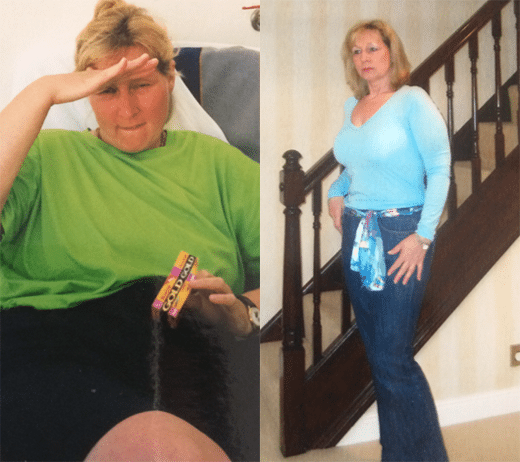 Deb loses an incredible 16 stone with the support of the Weight Loss Master Mindset & Motivation style. 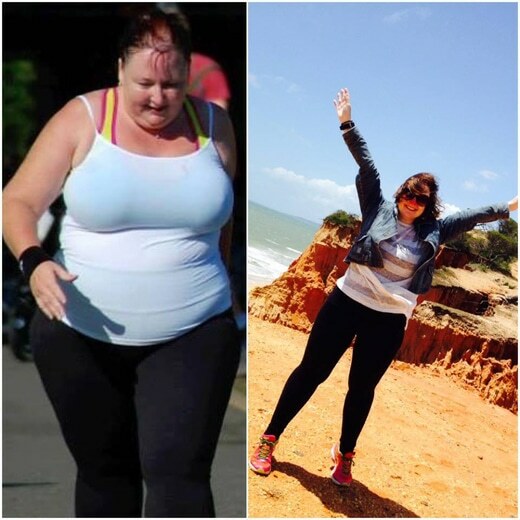 What an incredible result for this lady.